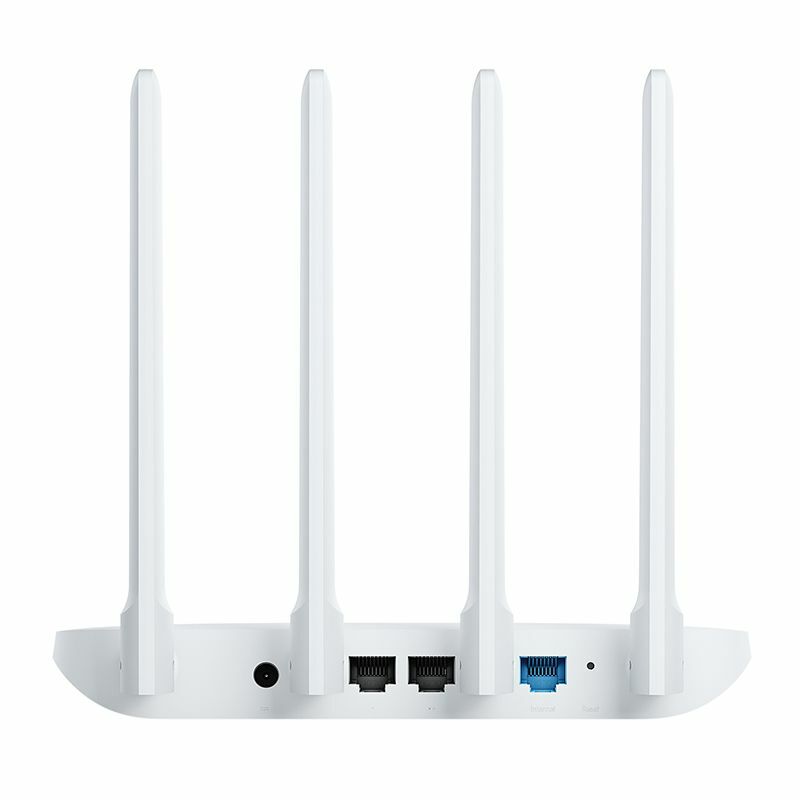 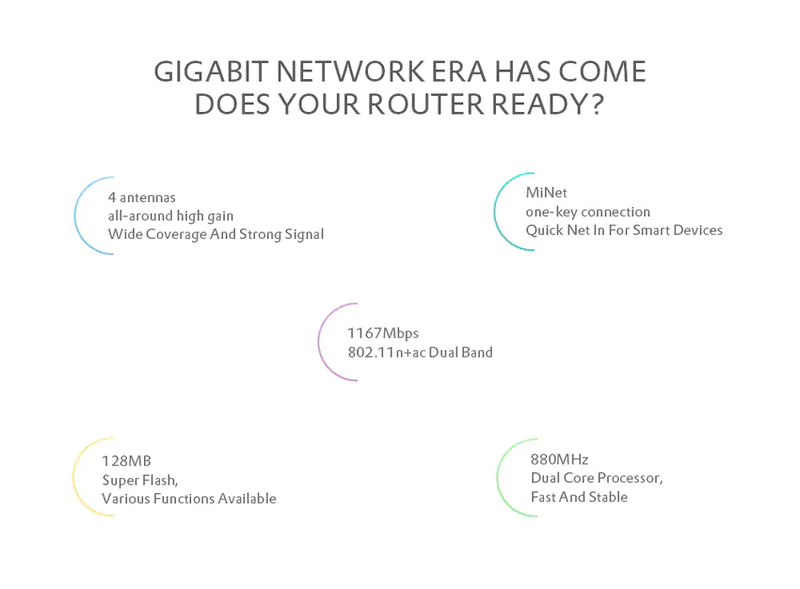 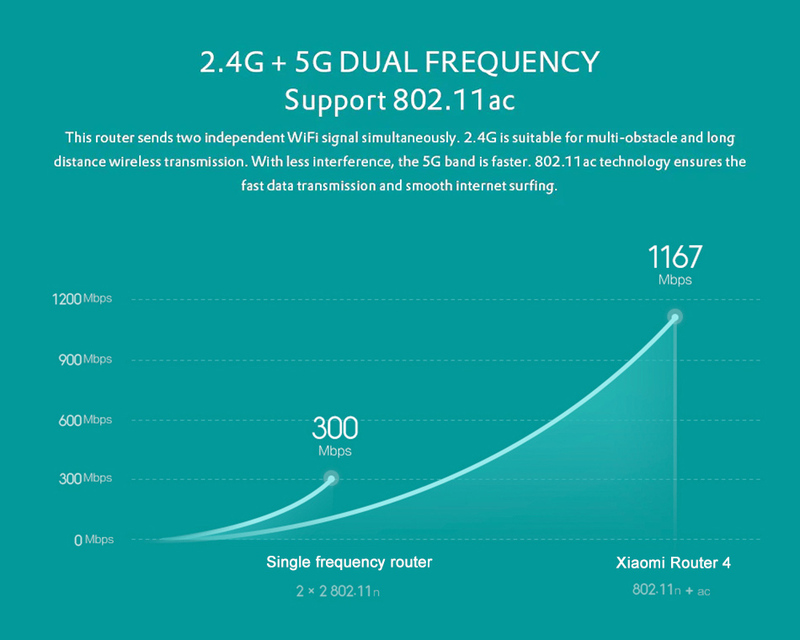 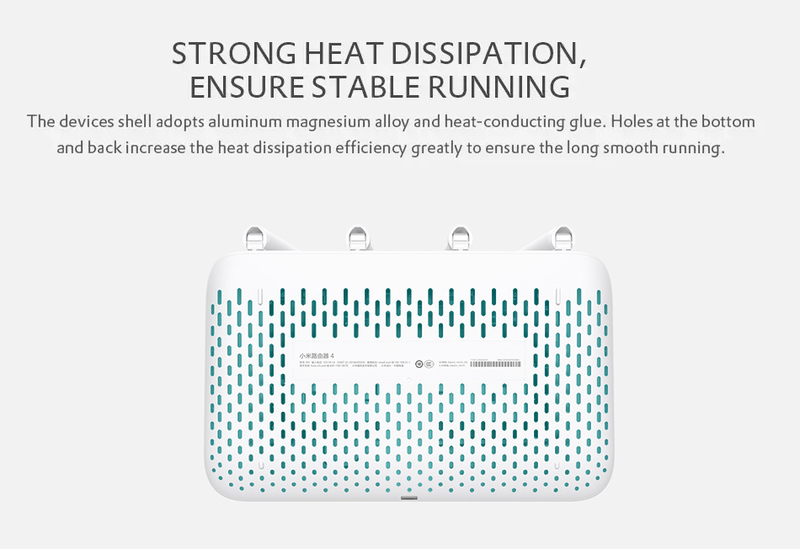 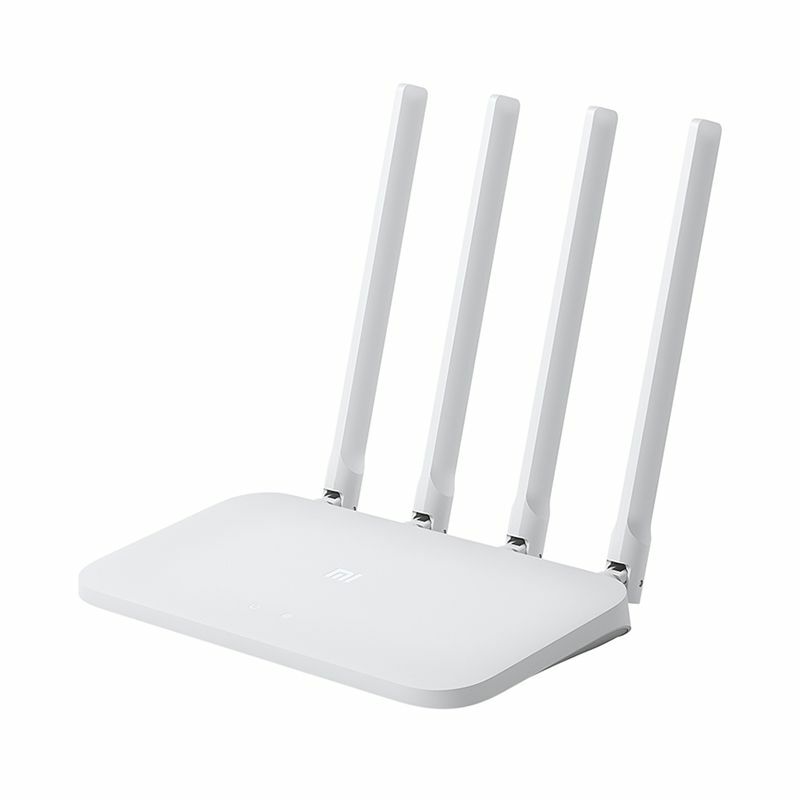 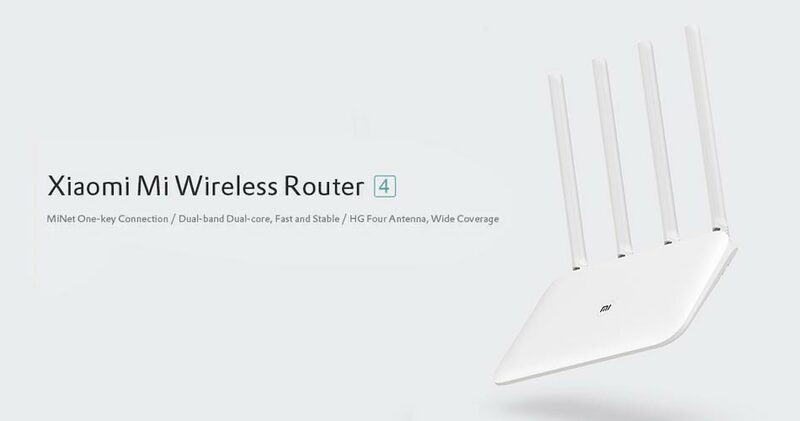 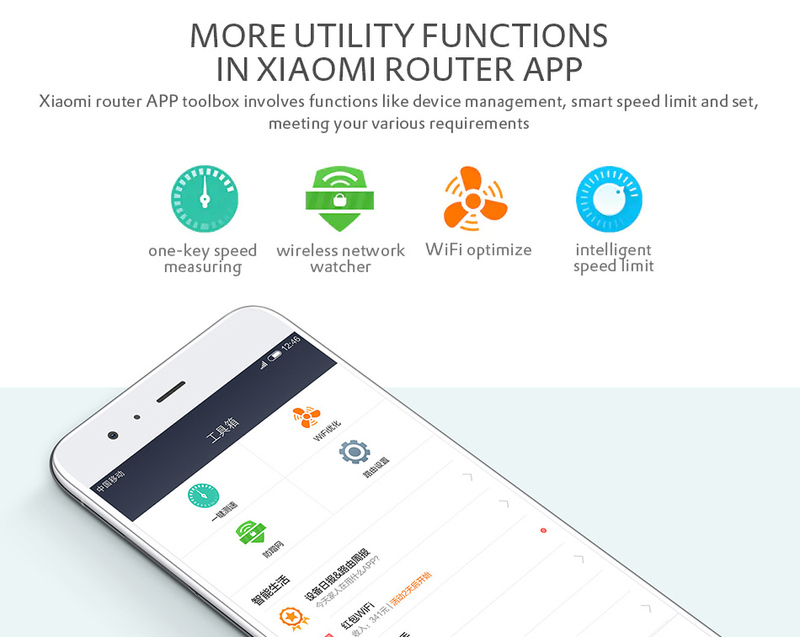 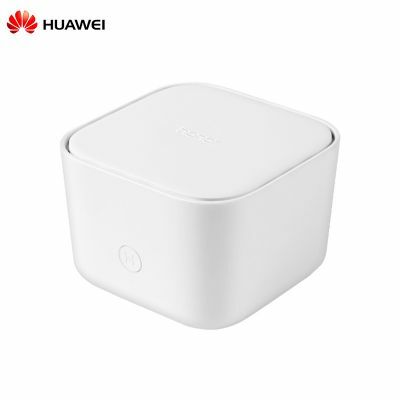 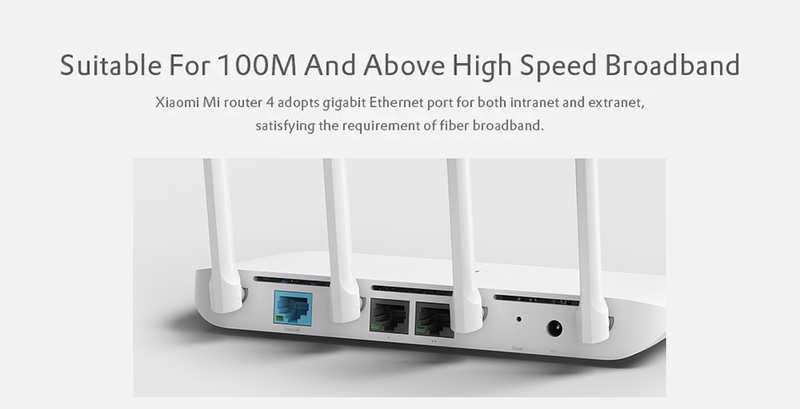 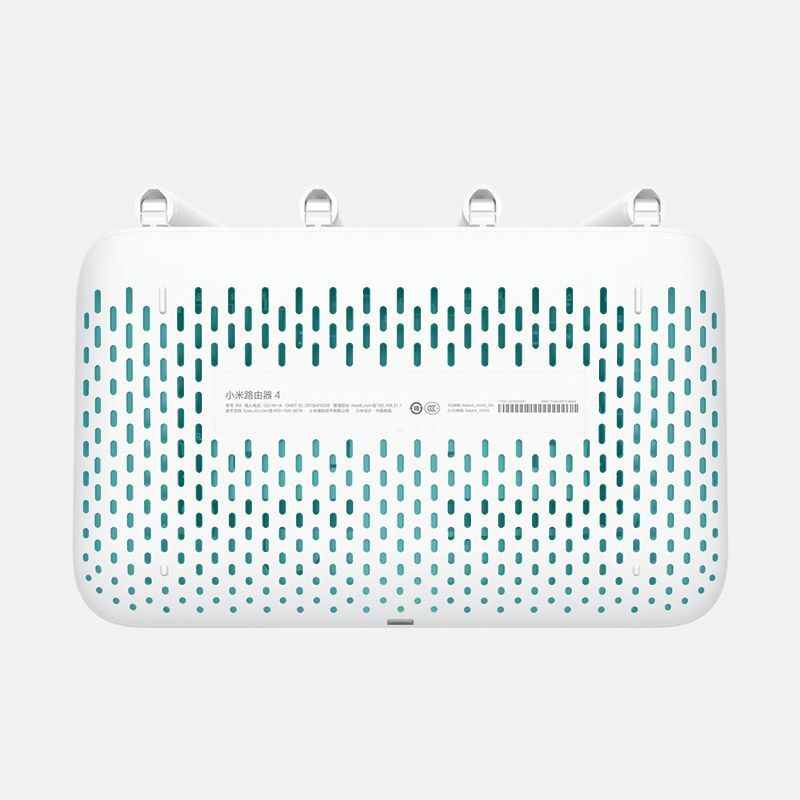 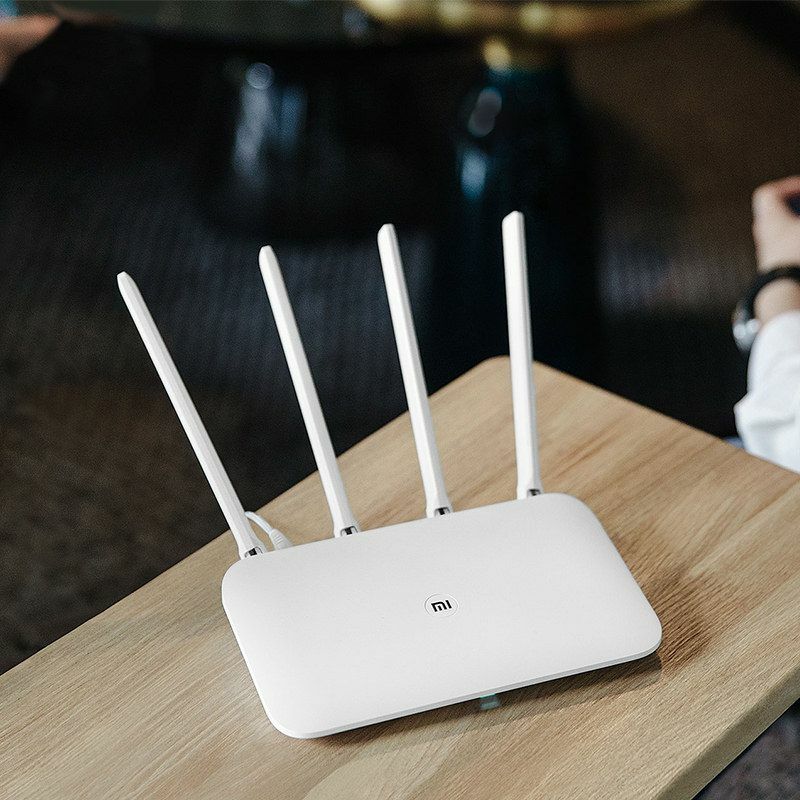 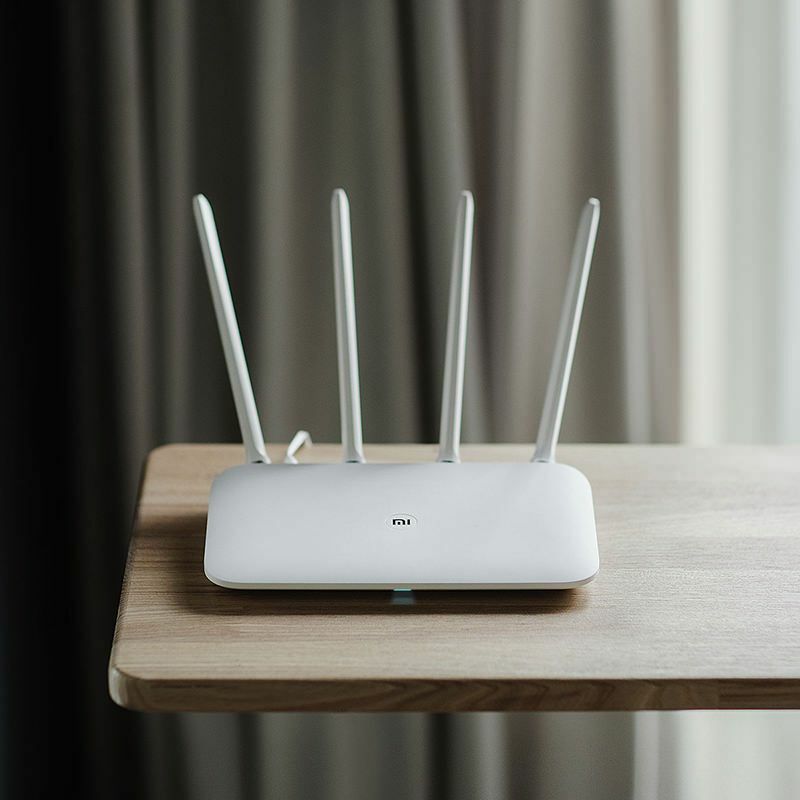 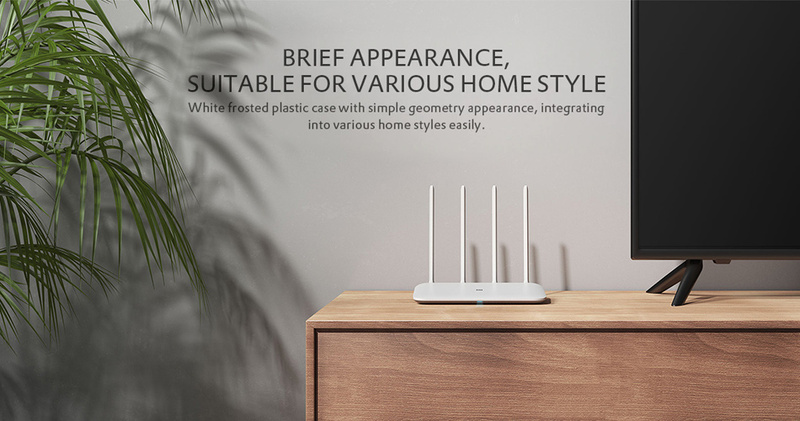 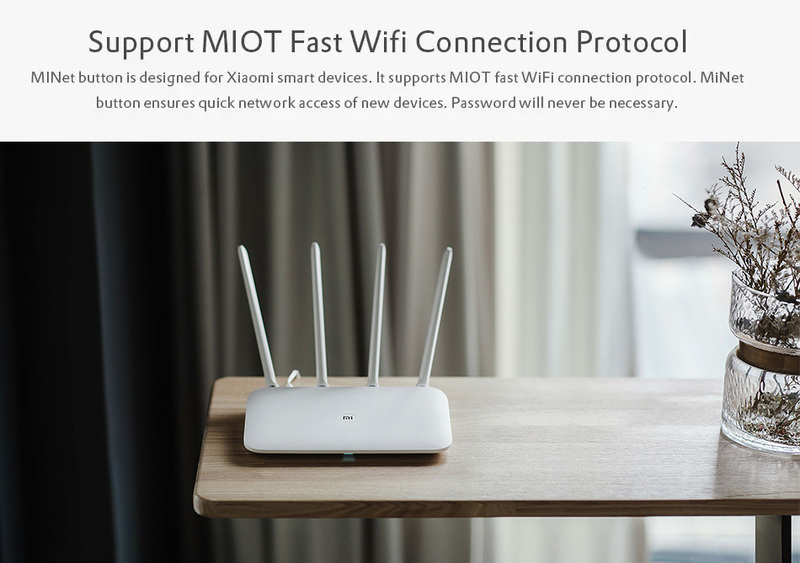 Xiaomi Mi Wireless Router 4 comes with the latest 802.11ac WiFi technology which is 3 times faster than wireless N speeds and delivers a combined wireless data transfer rate of up to 1167Mbps. 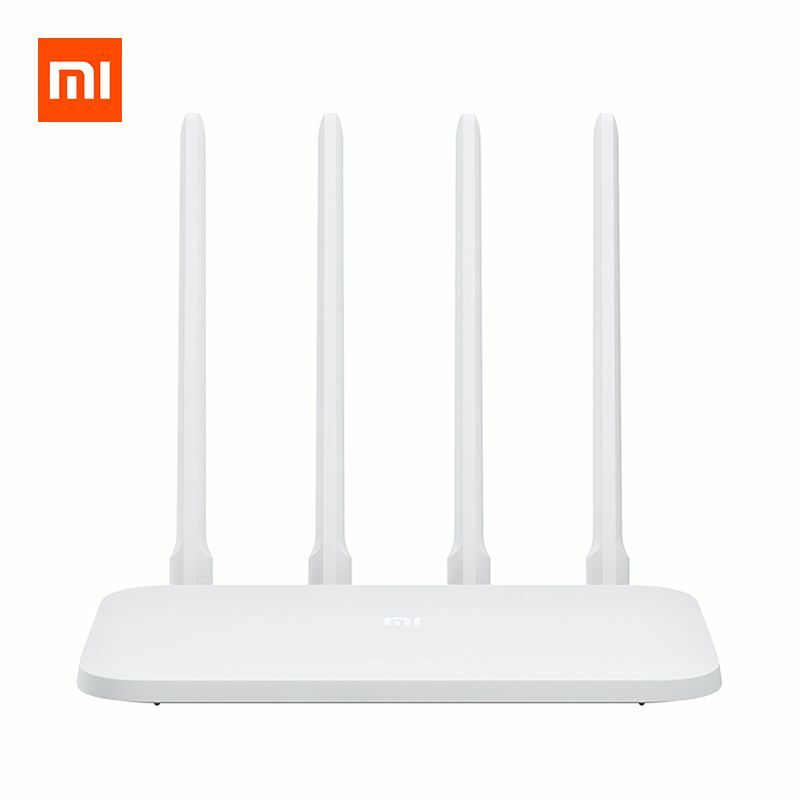 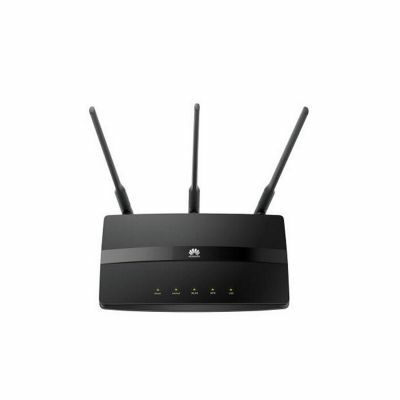 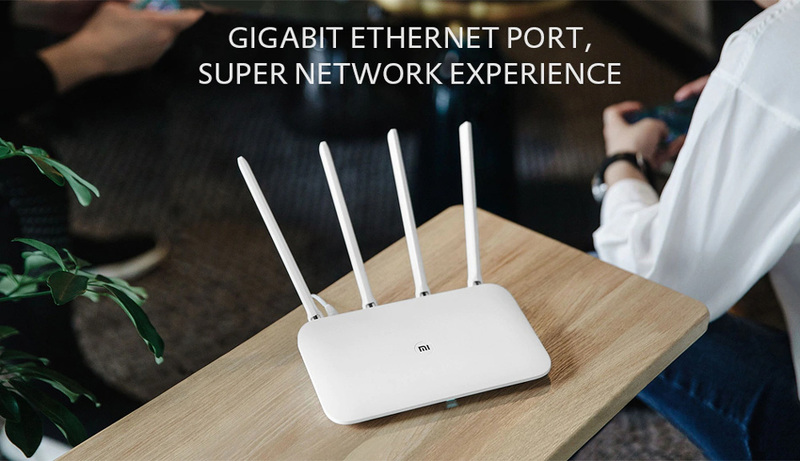 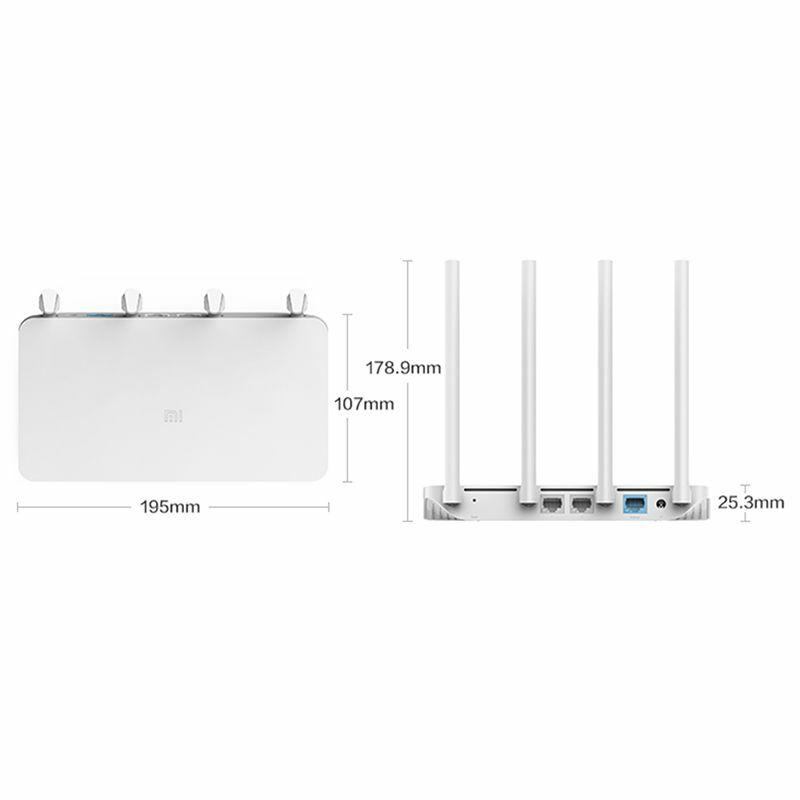 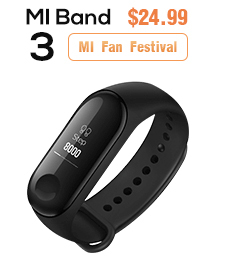 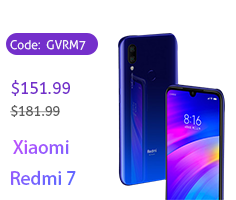 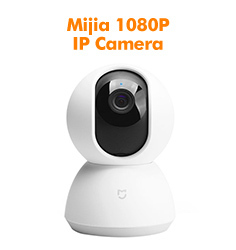 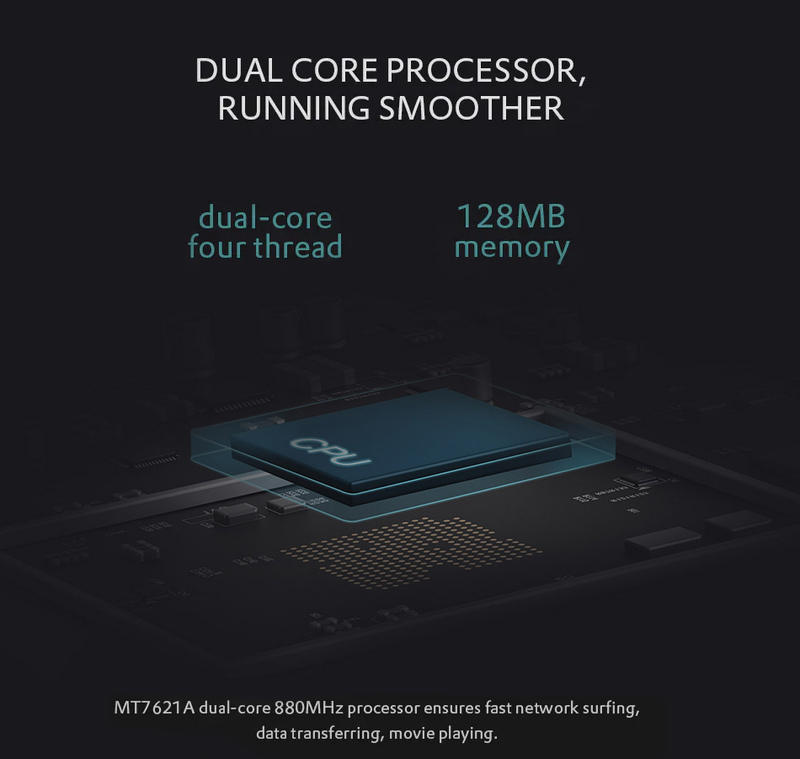 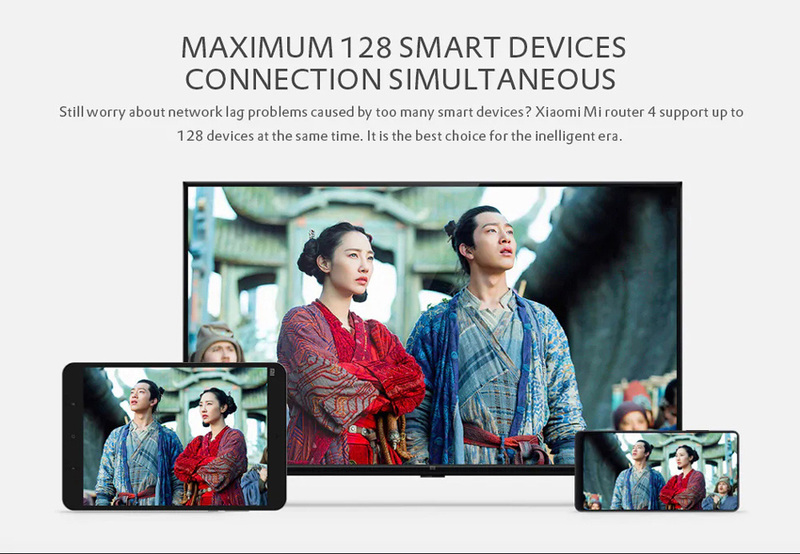 With 867Mbps wireless speeds over the crystal clear 5GHz band and 300Mbps over the 2.4GHz band, the Xiaomi Mi WiFi Dual-band Wireless Router 4 is the superior choice for seamless HD streaming, online gaming and other bandwidth-intensive tasks. 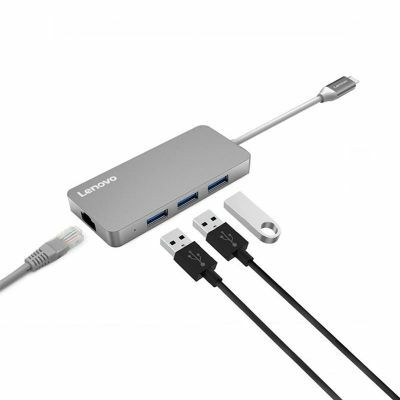 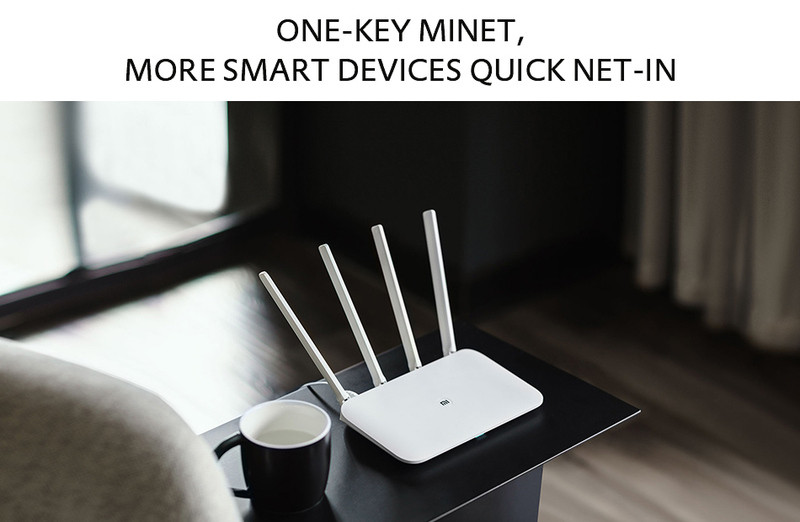 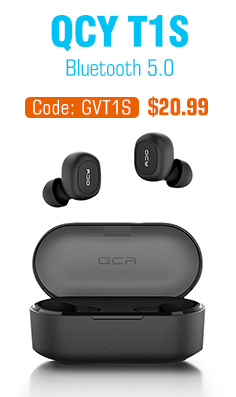 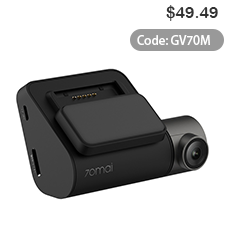 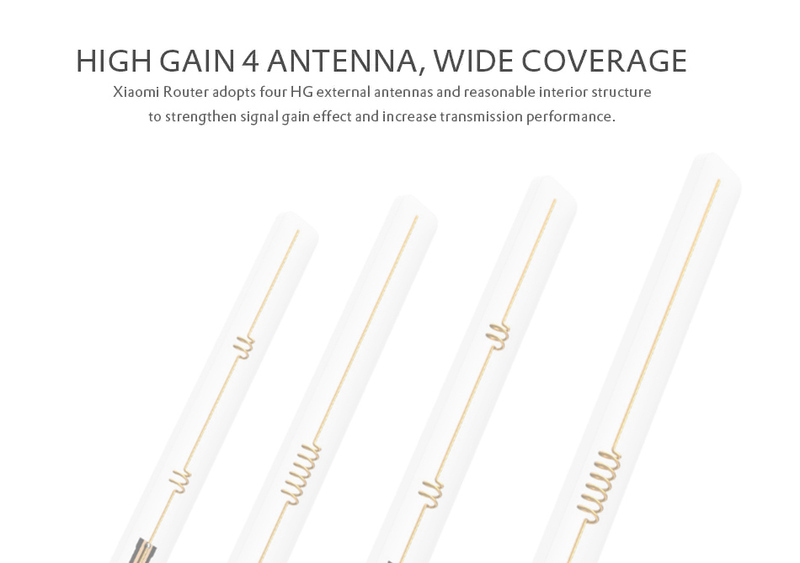 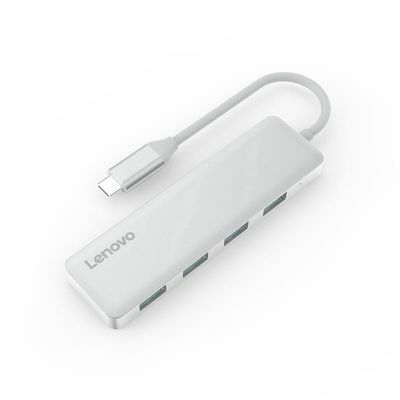 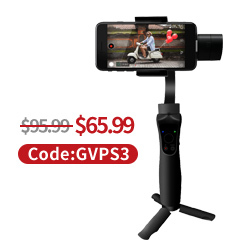 Furthermore, four powerful high-gain external antennas give wider coverage and better performance when lots of devices are connected, making it ideal even for a large home!